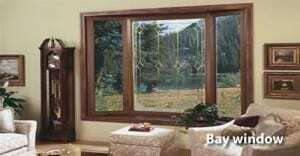 If you live in Hillsborough NJ and your windows need window replacement please call 800.410.9002 for a free no obligation quote. We are Markey Home Remodeling and we have been in business since 1981 serving thousands of customers, homeowners and business owners, in and around Hillsborough. If you need window repair or replacement windows – our prices can’t be beat! Click the following link to read what many of our satisfied customers have said about our service►► click here.